The water we and our children drink should be the most perfect on the planet. Liquid purity. It’s the Aquavita ethos and the reason we get up in the morning and come into work. Yes, we set the bar extremely high. We’re creating the healthiest, cleanest, most beautiful-tasting water there is, water that is of superior quality to anything else you can drink. 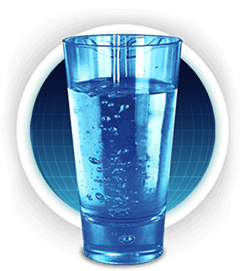 Our point of use water cooler filter creates a source of energy and performance that can revitalize your body and put dynamism in your day. For the purest water, water unlike any other, choose Aquavita’s premium machines with our revolutionary water purification filter and Firewall technology. With AquaVita, you have the freedom to enjoy the very best water there is. Firewall’s astounding performance in our hot and cold water dispensers has been proven by some of the world’s top independent laboratories and most demanding institutions. First, excellent results were obtained by leading labs Sino Analytica and the Dr Lörcher Institute, testing under extreme conditions. 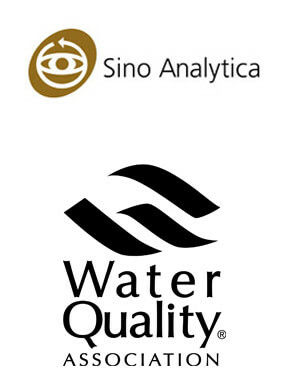 Then came the testing and certification to NSF 55a and P231 by the WQA (Water Quality Association). Water makes up 70% of our body. It covers nearly 75% of the planet. Few things are as vital. Yet somehow many still manage to take it for granted. Big mistake. All water is not created equal. Not even close. For us, good-looking water and good-tasting water should be a right and not a privilege. Water should be clear and simple. Ours is, the result of two decades perfecting technologies designed to dispense the freshest, cleanest, best contaminant-free water possible. Why? Because it’s totally possible. We’re really good at it, and there’s no reason to settle for less. As consumers, we’re very discerning when it comes to food and regulations are tight. Water, somehow, doesn’t receive the same treatment when maybe it should. Clean, purified water is one of the best things for you. Chlorine, lead or mercury contaminants and water-borne diseases are the last thing you want to put in your body. And just because water comes in a bottle or passes through a filter does not necessarily make it better for you. Waterlogic water coolers are certified several times over, making them the best way to get you and your family the near perfect water you deserve. Ready to take the plunge? Learn more about our water cooler rental and servicing. All water should be pure, clear and taste great. We believe in a three-stage approach, and our breakthrough technology Firewall is the star performer in that process. You want filtration? We’ve got filtration. 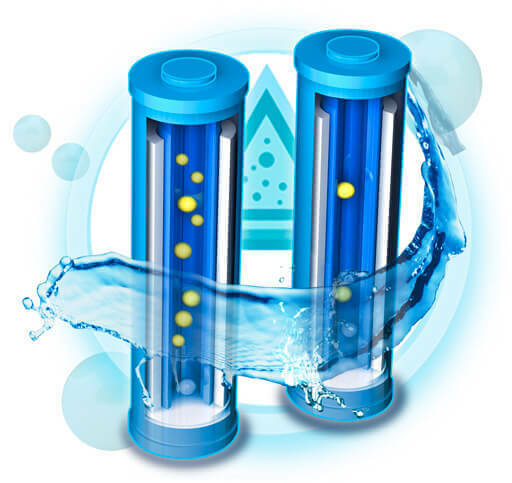 First our purifiers filter your water to remove contaminants, chlorine and other waterborne tastes and odors. We know. We think about it (a lot) so you don’t have to. Even better, the good stuff stays in. Naturally occurring minerals pass through the filter to do you good. If our word isn’t enough, we’ve got the WQA (Water Quality Association) Gold Seal of approval. Trust us. You want those guys in your corner. Firewall UV Purification is completely effective against a huge range of viruses and bacteria. How completely is “completely”? 99.9999% according to over 5,000 physical tests of our technology by many respected, independent laboratories. Pretty impressive, we think, but we’re still on the case. Waterlogic water coolers have the outside covered too. Plastic surfaces surrounding dispensing areas of Waterlogic units are infused with a silver additive called BioCote®, a natural anti-microbial that inhibits the growth of microbes, giving yet another layer of hygienic defense.